Writing has always been my great love, and my life experiences have given me a wealth of information to write about. I was born near Boston, grew up there and in rural Vermont, and now live in Connecticut with my husband of 48 years, Stephen. I earned a B.A. from UVM in 1969 and a M.Ed. from St. Joseph College and continued to write while raising three children, taking in two others for three years, and a handicapped uncle for nine. I held jobs in Special Ed. and Social Work, doing free-lance Journalism on the side. While working in schools, I read books for all age levels. I am a member of CAPA, (most books sold at the Big E in 2014) and LVW and am an associate member of the Abenaki Clan of the Hawk. My interests include genealogy, gardening, nature, spirituality, history, photography, art and music; my writing has been influenced by wonderful teachers at UVM including Betty Bandel (Sing the Lord’s Song in a Strange Land: the Life of Justin Morgan; An Officer and a Lady) and T. Alan Broughton (A Family Gathering, A World Remembered, and many poems). Robert Frost’s “Desert Places” spoke to my own hungering darkness. I savored Keats, Tennyson, Longfellow, Thoreau, Hawthorne, and Poe. Later I became impressed with the work of Emily Dickinson, Sylvia Plath and Maya Angelou, pleased to learn great writers could be women, and feeling a deep connection to their feminine joys and sorrows. I am inspired by the works of Elie Wiesel, Annie Dillard, Annie Proux, Natalie Goldberg and others. I have had articles, stories and poetry published in newspapers and genealogical journals. I self-published two mystery novels, two poetry books and two children’s books. I have delivered several sermons at my church. My works in progress include poems, children’s books, short stories, novels and non-fiction. 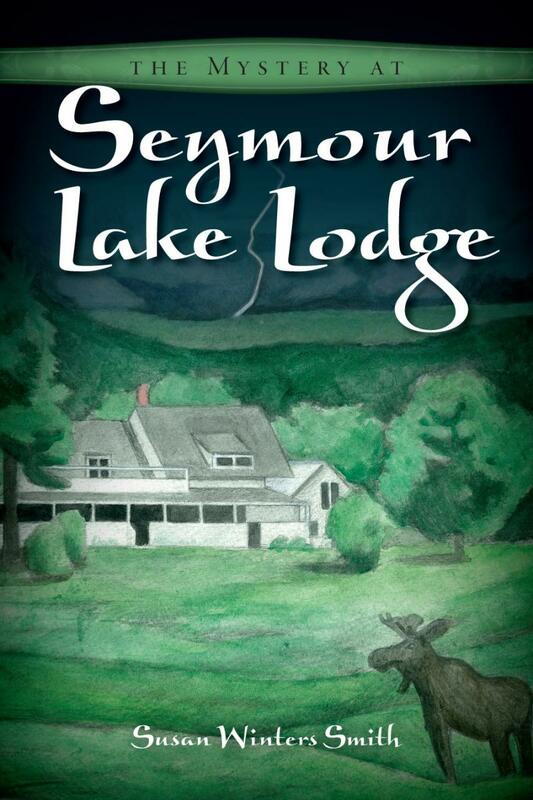 The Mystery at Seymour Lake Lodge is my first novel and is now available through this website, on Amazon.com and Barnes& Noble.com in paperback and also in e book form on Kindle and Nook. 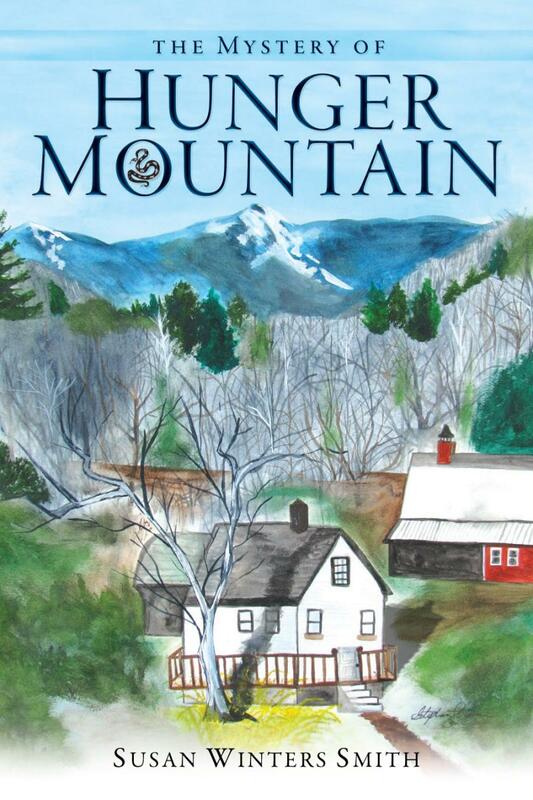 It is also available in The Last Chapter bookstore in Barre, VT, and Bear Pond Books in Montpelier. Investigative Reporter, Jan Whitlock seeks to help her innkeeper friends solve a mystery at the lodge, and develops a romance in the process. This book is a "cozy mystery", I suppose meant for those who want to curl up with nature and a little romance. It is meant for those who love the northern woods and the Northeast Kingdom of Vermont. Some found it boring....I suspect they wanted more fire and violence. But you can't please everyone. REVIEW:This book was reviewed in The Barton Chronicle on December 15, 2010 by Tena Starr. She summarized the entire book and then wrote "The story is a slow meander through an ominous mystery and a reverie on the beauty of the Northeast Kingdom." (Vermont). 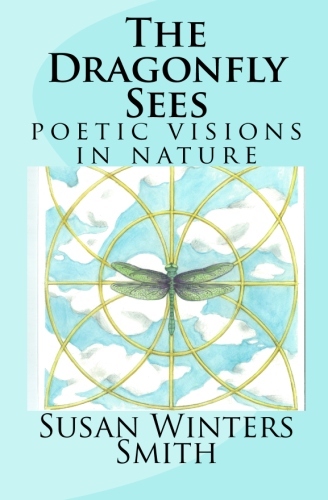 The Dragonfly Sees is a book of nature poetry and is now available on Amazon.com. The Dragonfly Feels is my second poetry book and contains poems about emotions. It is available on Amazon.com. The Mystery of Hunger Mountain is the sequel to The Mystery at Seymour Lake Lodge, and is available on Amazon.com, in paperback and also on Kindle, or through this website. It is also available in the two bookstores in central Vermont that are mentioned above. In this book, Jan opens a creativity center near Hunger Mountain and has to solve another mystery with the help of her love interest, Matt. Josephine's Valley is a story about a Vermont woman who at the age of 35 finds herself the mother of nine children (7 are hers, and 5 are her husbands). She suffers with domestic violence and is at a loss for how to regain her dreams.Coming in January of 2019. The Funny Kid is a third grade chapter book about a boy named Rupert Rainbow who lives with his strange grandmother and is a bit different himself. He is bullied by his classmates and aggravates his teacher, until he shows them all how to be tolerant. Available on Amazon.com.and from this author. Rooftops is a third grade chapter book about a boy named Tyler who moves from his uncle's farm in Kansas to the city. He longs for the farm, but after making friends with Trisha, he begins to see that the city is not so terrible. Available on Amazon.com. and from this author.